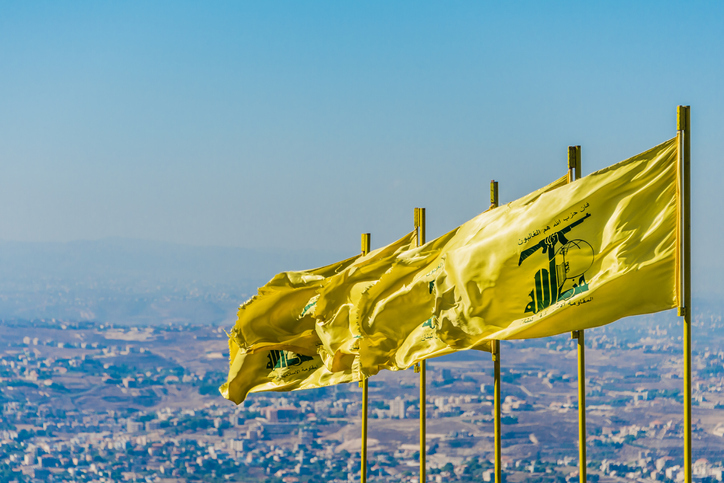 Saudi Arabia’s increasingly assertive moves against Iran and Lebanese Hezbollah have provoked understandable Western concern, particularly over the potential impact of these steps on Lebanon’s fragile political architecture and stability. But such focus on the drama following Riyadh‘s response to the most recent Houthi missile attack, and the unusual resignation of Saad Hariri, just rescinded, missed the more important story: Tehran has created a dynamic in which a range of well-armed surrogates are capable of sparking sudden regional conflicts. Just as ISIS hid its fighters behind innocent civilians, Iran has embedded proxy groups among civilian populations that have already endured years of violence and likely will suffer further in any retaliation by third countries that fall victim to their attacks. The international community needs to communicate clearly to Tehran that such a callous strategy is unacceptable. 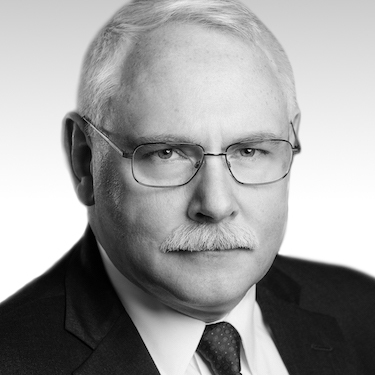 This can be done only by an open effort to focus new sanctions on the official and private Iranian elements involved in its external activities as well as equally public steps with Israel, Saudi Arabia and the United Arab Emirates against Iran. The recent determination by the United Nations that the missile fired on Riyadh on Nov. 4 was designed and manufactured by Iran has raised tension, but it may bring badly-needed international attention to this issue. Iran’s development of proxies since the U.S. invasion of Iraq was overshadowed by the extended maelstrom that has battered Iraq, Syria and Yemen. But fueled by funding, weapons and training from Iran’s Islamic Revolutionary Guard Corps (IRGC), this multinational web of groups has transformed Iran from a largely-localized security challenge to a region-wide threat to multiple U.S. strategic interests and partners, while simultaneously minimizing Tehran’s exposure to international blowback for its actions. Perversely, international criticism centers on the victims of Iran’s attacks. Western reaction to Riyadh’s response to the latest missile attack on Riyadh shows tremendous (and not unreasonable) concern for how Saudi actions would impact Lebanon’s innocents. But media is generally silent as to exactly what effective responses by Saudi Arabia or its neighbors would be acceptable as a rejoinder to missile attacks traced to Iran and Hezbollah. While we should be careful of Lebanon’s stability, it isn’t unreasonable for the world to ask why we tolerate actions emanating from Lebanon that threaten regional security. Pundits commonly characterize events in the region as a Saudi-Iranian proxy war. Certainly, it is true that Sunni states financed regional extremism over the years. But it is equally true that many of these same states have made genuine efforts to end this funding. This makes Riyadh’s stated promise to advocate a more moderate form of Islam all the more compelling – a commitment the international community should aggressively test. Yet, while it is hard to name an actual Sunni proxy group, it is difficult to list Iran’s proxy groups in a single breath. Press reports routinely cite Iranian advisors working with a potent brew of partners: Afghans to Yemenis; Palestinians to Iraqis; Bahrainis to Lebanese; and on and on. In every case, surrogates operate in the midst of vulnerable populations. Iran’s weaponization of proxies is alarming, both in that such weapons increase the potential damage of proxy attacks, but also in the likelihood that victims of such assaults will feel compelled to retaliate. In years past, Tehran empowered proxies through focused training in the basics of terrorism, deadly but small scale. Now, U.S. and regional policymakers frequently complain that Iran provides these same groups with advanced weapons technology. Attacks once executed by proxies with car bombs in Beirut and Khobar, or improvised explosive devices (IEDs) in Iraq, are now delivered by missiles and explosive boats. It is important to note that the sources of the regime’s technology are almost certainly identical to the same military and missile entities Iran loudly justifies as existing only for defense. 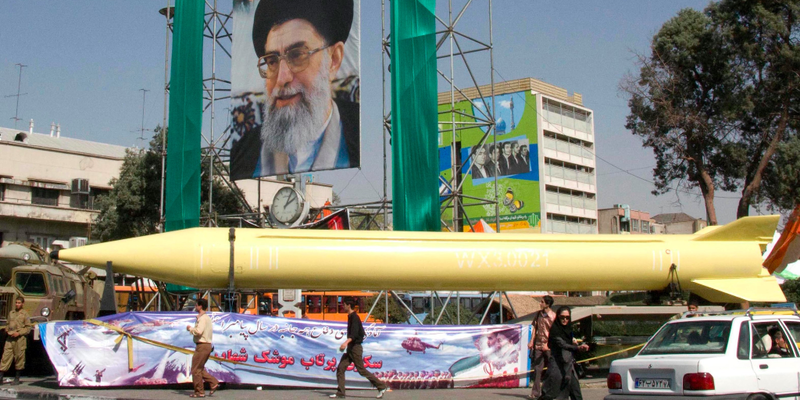 Yet while the international community routinely comments on the very real need to address Iran’s domestic missile programs, Iran’s proliferation of missile technology receives little attention, let alone the U.N. condemnation it deserves. We should be concerned that Iran’s proxy efforts may already have changed the region’s militant DNA, and sadly, it is hard to imagine any rollback scenario that won’t impact the populations in which these groups operate. Yet these steps must be undertaken and soon. Some Iranian proxies apparently are adopting the Quds Force’s expeditionary role. Press reports of Lebanese Hezbollah in Yemen and Iraqi militias in Syria make it prudent to wonder about the future regional roles other groups will undertake. What will it mean to have Afghan militants on the Israeli or Jordanian border? Will these same Afghans eventually fight in Herat on behalf of Iran? Will Shi’a militias in southern Iraq eventually target Kuwait? Although Iran’s hand in regional events is openly discussed, the lack of a firm international approach leaves no clear path to respond when an adversary engages in “gray zone” hybrid warfare. It was only a few days ago that Iran’s foreign minister announced that Iran would not be leaving Syria. What he really meant was that neither Iran’s regular military forces, nor the IRGC and Quds Force, nor their proxies would be leaving Syria. 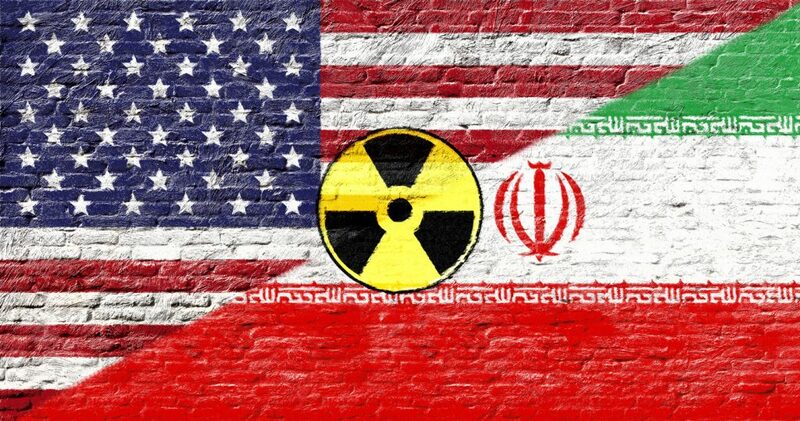 The U.S. should partner closely with its European allies to develop meaningful measures that compel Iran to end its intervention policy before one of its proxies sparks a new conflict in this war-weary region. French President Emmanuel Macron called for Iraq to dismantle militias – including those backed by Iran – in an important development we should support. Yemen should be another early test of this policy, if only to help end a conflict that has caused so much suffering for the Yemeni people. The Trump administration’s ongoing effort to address IRGC activities in the region deserves praise, but this campaign requires more international support and the threat of real sanctions before it will be taken seriously by Tehran.